Currently, the most played and talked about PC games are newly trending games such as Fortnite and PlayerUnknown's Battlegrounds and mainstays like League of Legends. 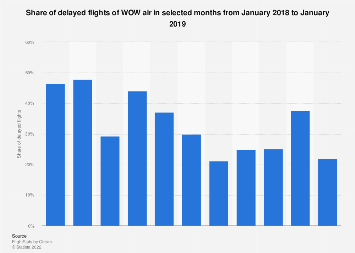 Still very popular but in no way as 'of the moment' as these titles, World of Warcraft (WoW) has dropped out of focus somewhat recently. So, who is actually playing the game? New figures from Newzoo reveal the core following is in Scandinavia, with Norway leading the march at 19.6 percent of WoW players living there. 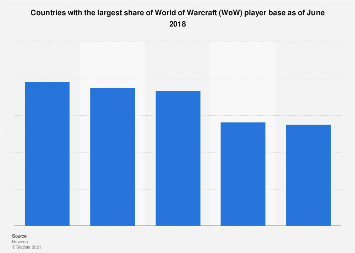 This chart shows the countries with the largest share World of Warcraft players in August 2018.